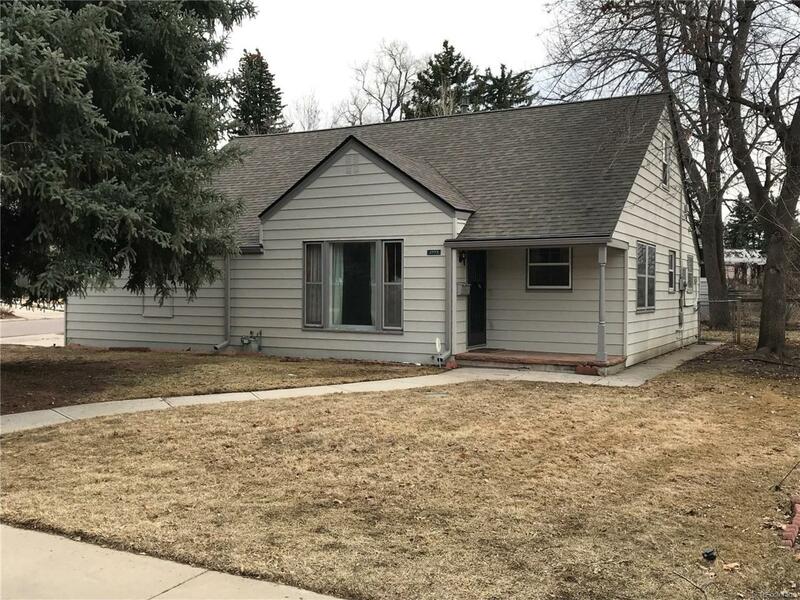 Charming, traditional, story and a half home on South Lafayette Circle in the award winning Slavens Elementary School District. So many features! Covered flag stone front porch. 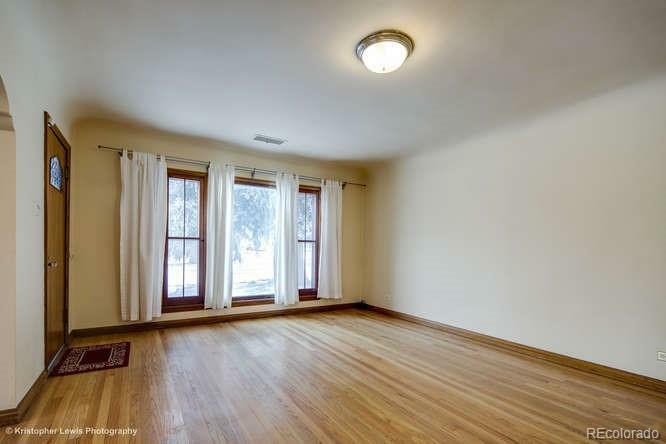 Spacious living room with wall of windows looking out to a private park, owned by homeowners along Lafayette Circle. Decorative fireplace with traditional mantle, surround and original base tile flooring. 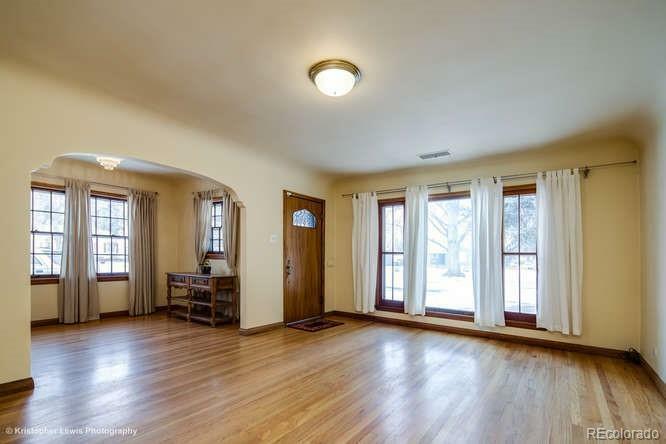 Arched entry to formal dining room. 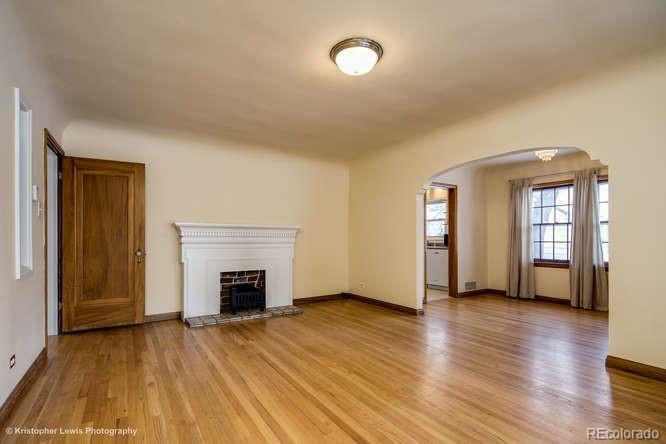 Remodeled kitchen has tall maple cabinets, newer appliances, a pantry and adjacent mud room with stackable washer/dryer. A full updated bath with dual sinks is in-between the two main floor bedrooms. A 3rd bedroom, a study/den, and over the rafters storage area are found upstairs. Home is light and bright with large (and some) newer windows. Wood floors, Original doors, 4 to 5 year old roof, Fenced yard, Security System, attached garage, sprinkler system. Welcome home!